The one item I couldn't wait to get my mitts on is the custom Inglot palette. I got the 10 pan option and filled it with some gorgeous colours. The single shadows were £2.50 each and the rainbow ones were £3.00 each in Poland, which is 50% cheaper than the UK prices. 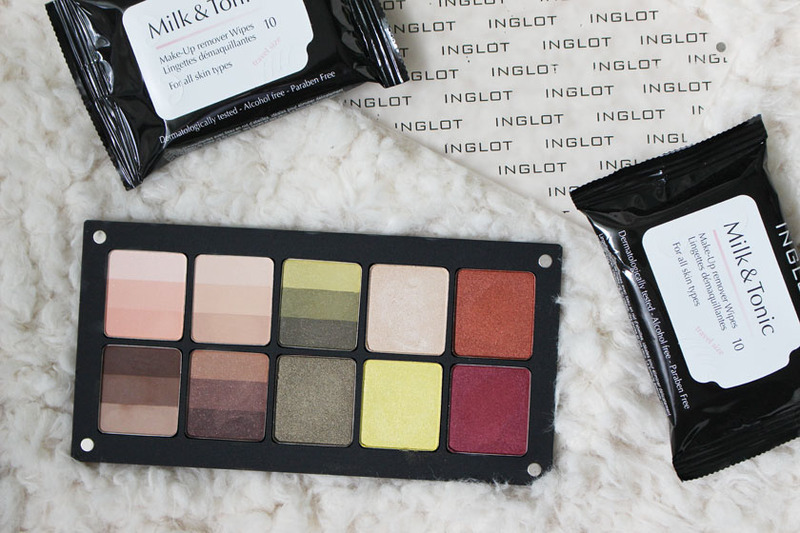 Inglot is a Polish brand, that's why :) I will prepare a separate blog post about the palette, with swatches etc. 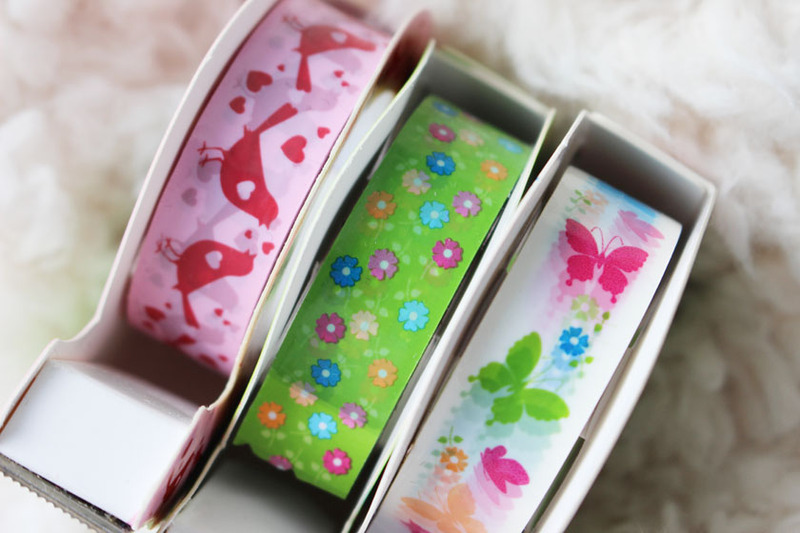 The quality is incredible and the cost of the full palette came to £30.00. I also picked up some Inglot travel wipes for £1.00 per pack (sale price). 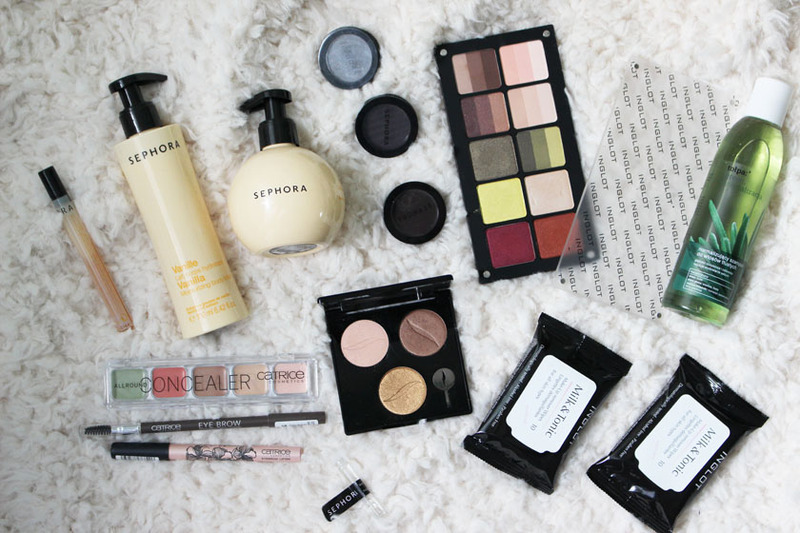 I also wanted to get a couple of Sephora Eyeshadows and I managed to take advantage of their 3 for 2 offer on the shadows and got the little palette for free. It all came to £14.00 in total. 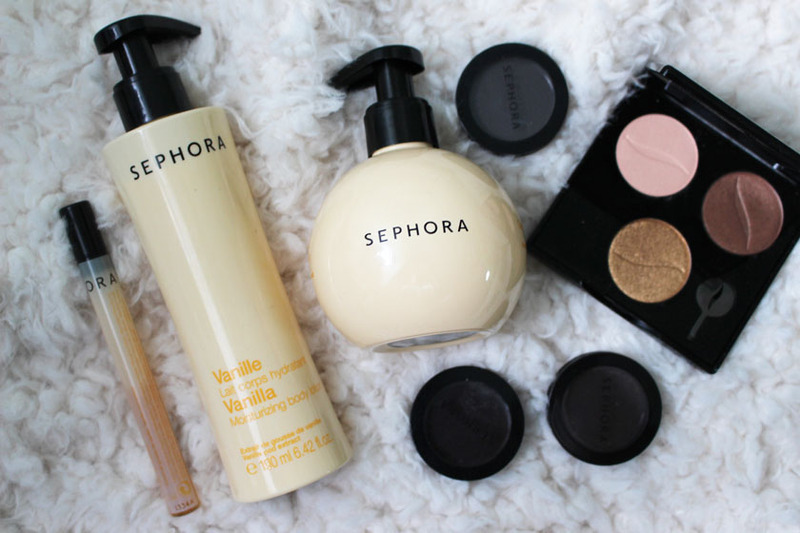 I also got a couple of bits from Sephora's Vanilla range: Vanilla Hand Wash, Body Lotion and EDT Spray (also 3 for 2). I am a vanilla addict! 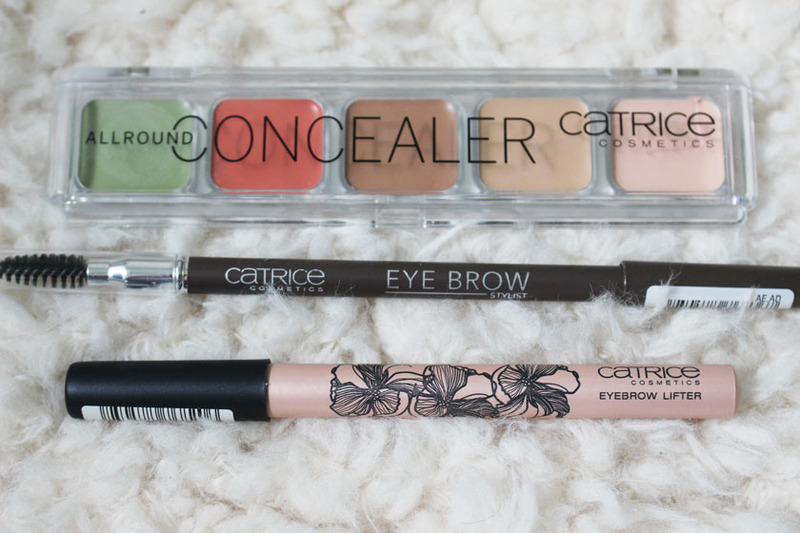 From a local Polish drugstore, I got a couple of products from Catrice. The stands weren't amazing and they didn't have the things I really wanted, but I bought the Concealer Palette, Eye Brow Stylist Pencil and an Eyebrow Definer (benefit High Brow dupe). 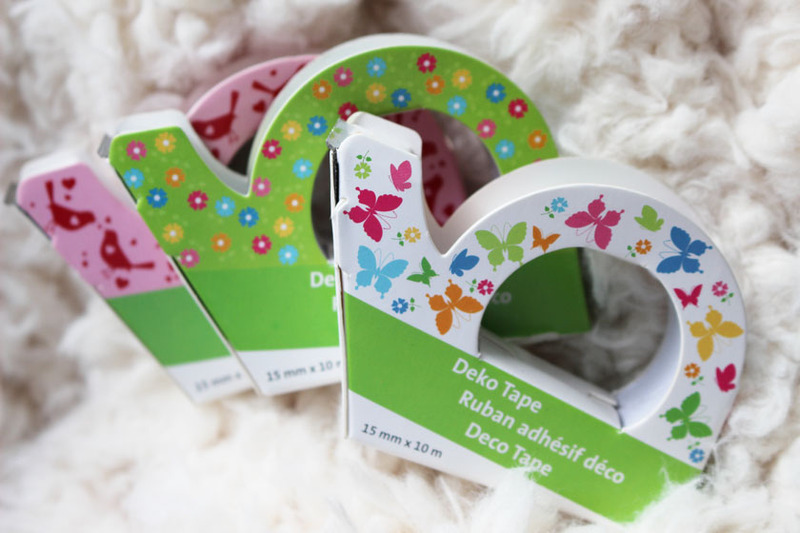 All cheap and cheerful, retailing under £2.00. I also got a bottle of a clarifying shampoo for oily hair from a Polish brand called Tolpa. I wanted to treat myself to a fragrance in duty free on the ferry to France, but the prices were ridiculous, even minus tax. 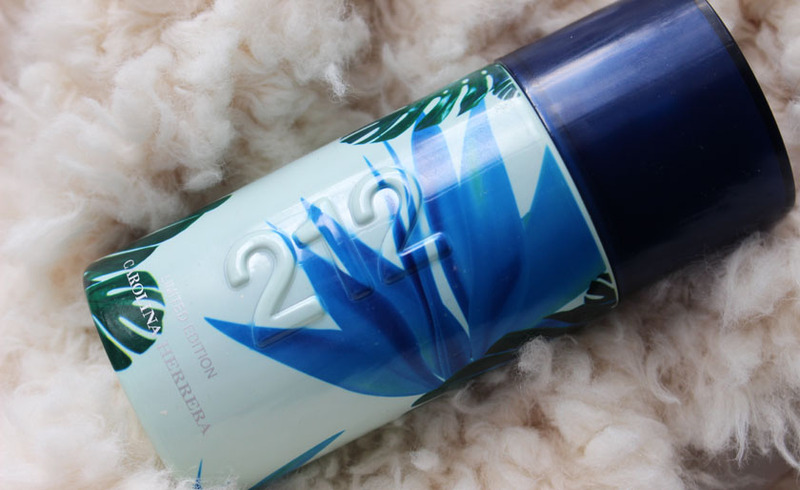 I spotted the Carolina Herrera 212 Surf though and I couldn't resist surprising my husband with it :) His signature scent is the original 212 and he just finished a bottle. The duty free price was £25.00, which is more expensive than Fragrance Direct.... That's why I didn't buy a fragrance for myself. I got L'Oreal True Match Foundation though for £8.00, but I forgot to photograph it.